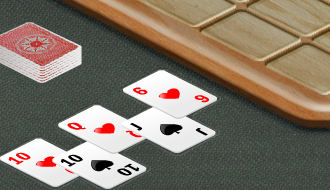 To win the game you must discard all eight sequences from ace to king! 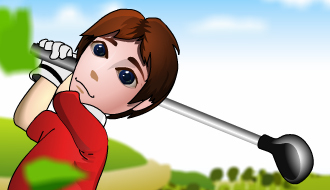 Have fun playing Golden Spider Solitaire! 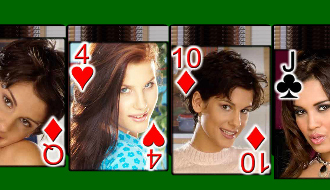 When you’re feeling alone and want to play a game of cards it is nice to watch the cards since there are glamorous girls on every card in the deck that smile at you. 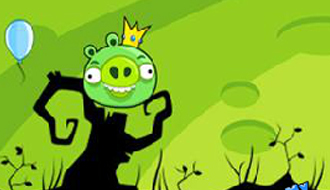 In Angry Birds Solitaire you can play a classic solitaire card game in the style of the Angry Birds. 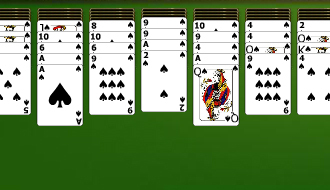 In this classic solitaire game your goal is to remove all the cards on the board by selecting cards that are one step higher of lower then the value of the open card. This card game is all about beating the clock and to try to make as much combo’s as possible to beat the high score. 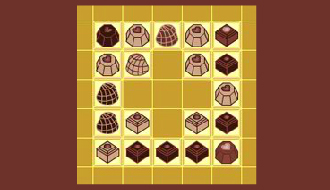 Try to remove all the chocolates by using strategic thinking to advance a level in this fun solitaire game! 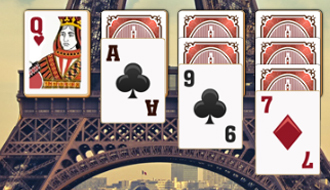 Enjoy yourself playing Solitaire in the setting of the romantic city of Paris! 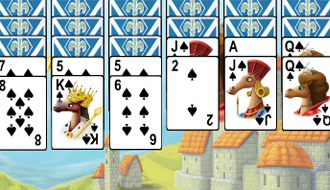 Play a game of solitaire while visiting the Horse Kingdom! 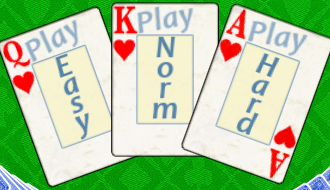 Remove all the cards by arranging them from K to A to win the game. 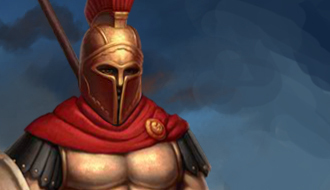 Dive into this lush themed Solitaire game with cool card play and Spartan artwork! First thing you do when you enter Vegas is play a game of Solitaire!